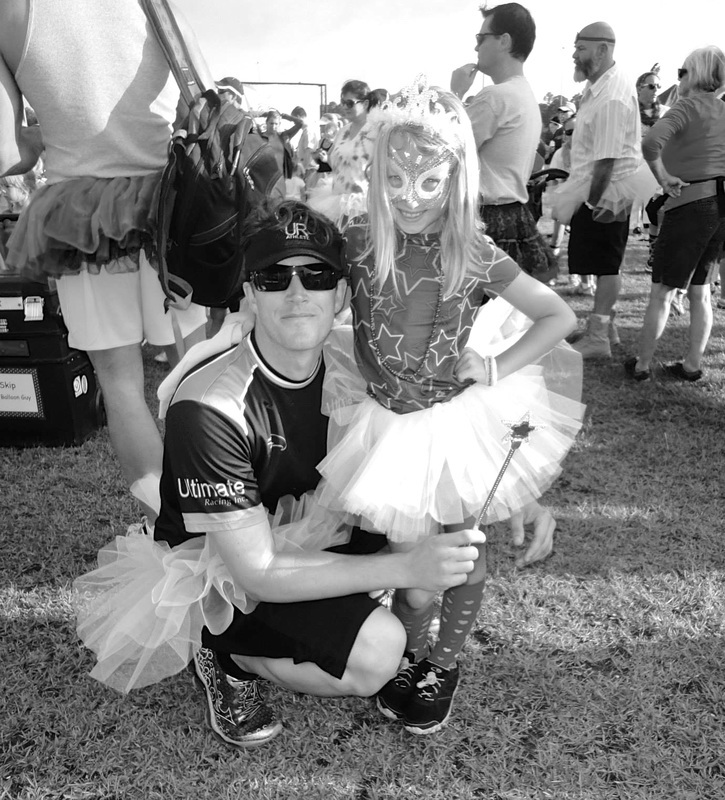 With more than 30 years of race management experience, Ultimate Racing Inc proudly puts its best foot forward for every single racing event, from 100 participants to 5,000. As passionate endurance sports professionals and participants, we keep a razor sharp focus at every racing event, identifying opportunities for our clients to improve. You will see our brightly colored shirts on our staff at both the start and finish of your event. Ultimate Racing Inc is a family-owned race timing and race management business that prides itself in leading from the front. Next to safety, the most important component of your race is accurate race timing. We accomplish this critical aspect of your event with our “Jaguar Timing System,” the world’s leading RFID timing system for all competitive racing. The new Jaguar Announcer software has radically changed the race timing industry by offering extensive capabilities never before seen in a timing system. From our results tent, featuring live scrolling results and touch screen kiosks where your participants can print their results within seconds of crossing the finish line, to our overhead mounted antennas, you have a nice, clean finish line and no mats on the ground, eliminating tripping hazards. 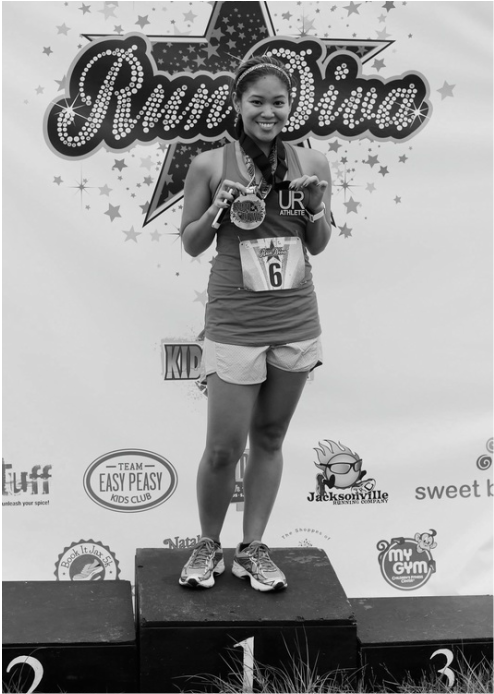 From the very beginning, Ultimate Racing Inc. has enhanced the race day experience for every client and race participant. Participants enjoy a big race feel from the minute they arrive with welcome signs, quick packet pick-up, and music. During the race, participants will appreciate the volunteer presence on an accurate, well-marked course with plenty of aid stations. 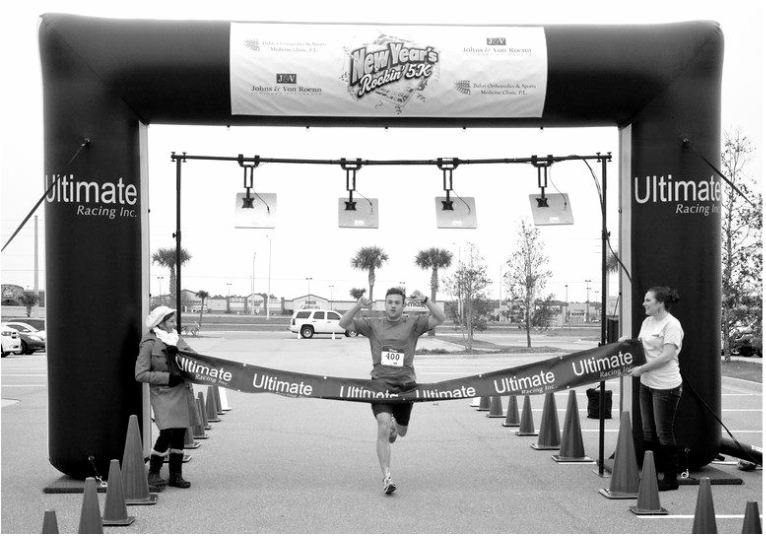 At the finish, participants feel awesome running through our 20'x13' inflatable arch, complete with customizable Partner Banners and professional chute, straight to the results tent where they can print out their results immediately. Results tickets can also feature a customized Partner message. No race would be complete without medals, lots of medals. Lastly, our signature awards podium for age group winners with huge Partner banner is a must-have for plenty of Facebook shares post-race.